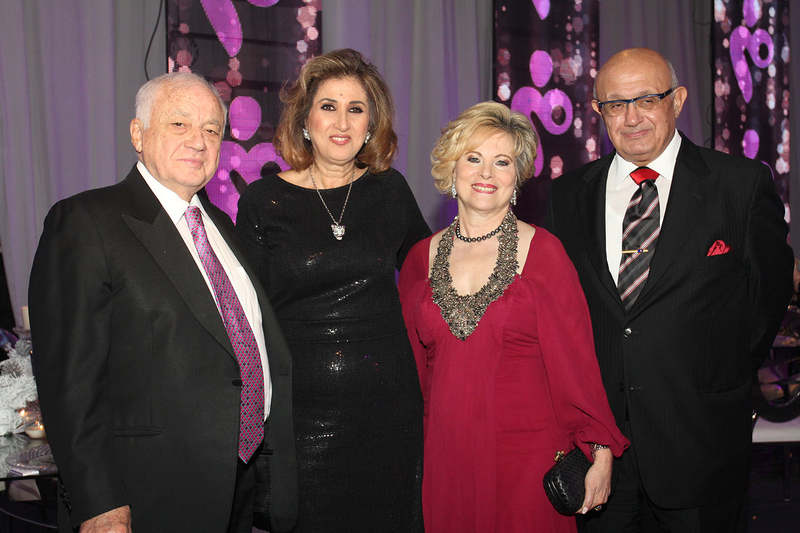 The Neonate fund organized its annual dinner for collection of funds at Biel. Founded by Rada and Mutaz Sawwaf, it aims to help mothers of premature new born, that have to stay at hospital for care. The famous singer Hélène Ségara, who came especially for the event enchanted the public who attended with her sublime voice.